Fancy taking a break at Spain’s beautiful beaches, refreshing sea with a buzzing nightlife? Then a trip to the Costa del Sol is for you! 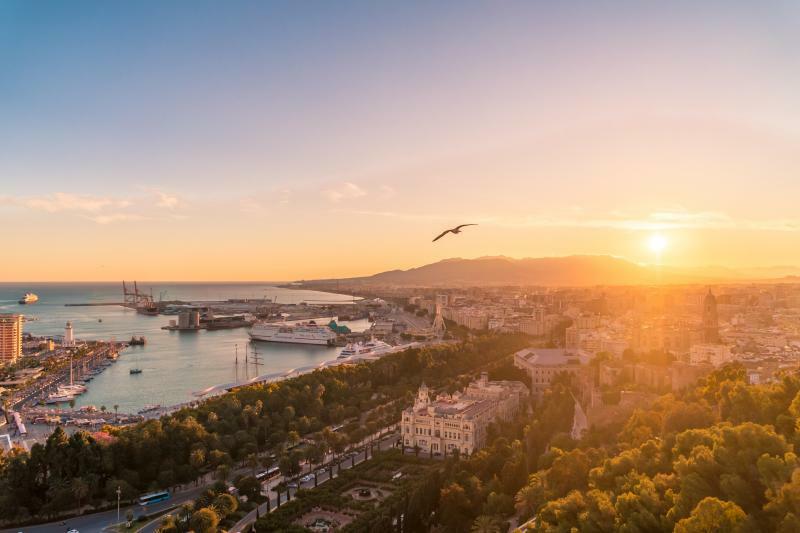 Discover the deep and fascinating history of Southern Spain including the breathtaking landscapes from Madrid! Departure from central Madrid to La Mancha, the land of Don Quixote. Transport to Córdoba by way of the natural pass of Despeñaperros. Visit to the impressive Mosque/Cathedral and stroll through the narrow streets of the Jewish quarter. In the afternoon, the trip continues to Sevilla. Arrival, dinner, and accommodation at the hotel. Breakfast at the hotel. In the early afternoon, transfer to the Costa del Sol, one of Spain’s most modern and popular tourist destinations. Dinner and accommodation at the hotel. Breakfast, dinner and accommodation at the hotel. Free days to enjoy the beautiful beaches of the Costa del Sol and nearby areas, or to take part in one of our optional excursions. Enjoy a day at the beach today! With 24 individual beaches along a 17-mile coastline, Costa del Sol offers numerous and varied opportunities to soak up the sun. Enjoy time at leisure to explore at your own pace, or relax by the beach. Breakfast at the hotel. Departure to Granada and its incredible collection of monuments, the last bastion of Granada’s Nasrid Dynasty until 1492. Visit to the famous Alhambra complex and the Generalife Gardens. This is a setting which inspired authors such as W. Irving in his work Tales of the Alhambra. The remainder of the afternoon free. Dinner and accommodation at the hotel. Optional Zambra flamenco show in the Sacromonte neighbourhood.